Based in Leeds, but exploring Berlin for the next two months. Now that the sun has come out and will hopefully stay, it's time to enjoy the weather and the beautiful sites Yorkshire has to offer. Ilkley Moor is legendary and is a must-see for families and students alike. The walk is difficult at times and not recommend for those with heart conditions or mobility impairments, but for those who can make it even a little way up the main stretch of hill, the view is breathtaking. 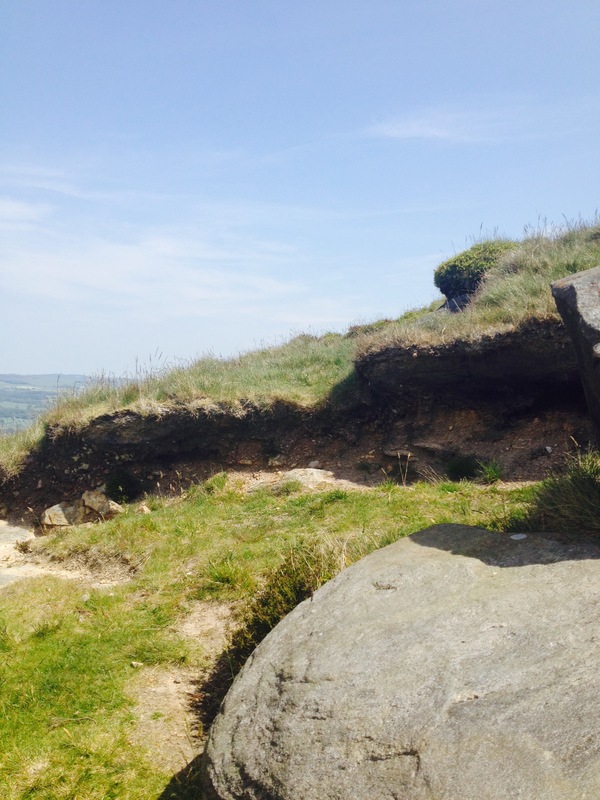 With sights such as a stone circle, rock carvings and an old bath house from Ilkley's days as a spa resort, you can unleash your more adventurous side and get exploring. But be sure to wear appropriate shoes for the trek up the hills or you might get left behind! 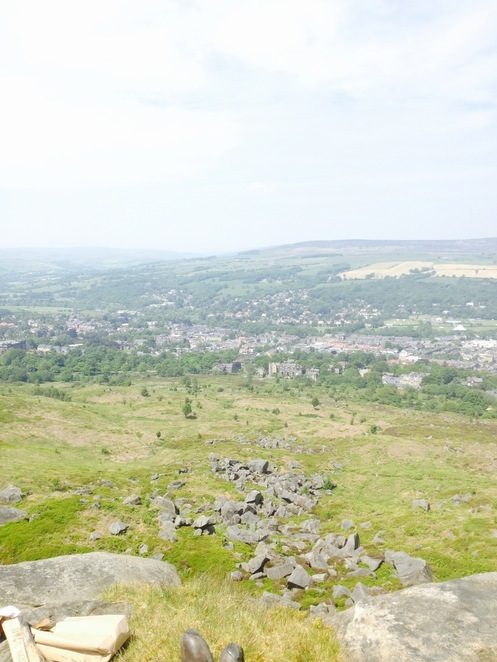 Ilkley is accessible by road or by rail, and is a very easy drive from Leeds. There is a small car park right below the main footpath, and the moors a ten minute walk from the station. After an active day on the moors, be sure to wind down in one of the many pubs and cafes in the town centre.